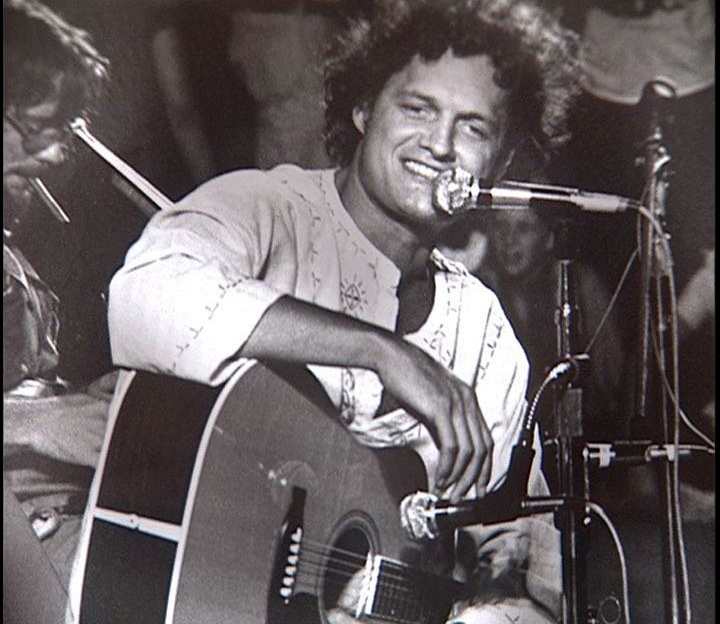 On July 16, 1981 ( 36 years ago today) prolific singer songwriter, humanitarian and famed Long Island resident Harry Chapin died at the young age of 38. Although born in Brooklyn, the singer is often associated with Long Island as he was an outspoken advocate and champion of his adopted home. Sadly, one of his most commonly known associations to the island is that’s where he met his untimely demise. Chapin died from injuries sustained being rear ended by a tractor trailer, near exit 40 on the Long Island Expressway, en-route to play a free concert at the lakeside theatre in Eisenhower. The theatre would later be named ” Harry Chapin Lakeside Theatre” in honor of Chapin, and the concert that never came to fruition. He was a staple of 70’s folk rock radio with his songs “W*O*L*D” and Taxi. The genre and decade defining classic “Cats in the Cradle” ( off the album “Verities and Balderdash”) was Chapin’s only 1 hit and arguably most recognizable song. It was later introduced to a whole new generation in the 90’s when alternative-metal band Ugly Kid Joe, covered the song and released it as a single and video. A staunch advisory on hunger issues, locally and globally, his humanitarian exploits are still widely known today. In 1987, 6 years after his death, he was posthumously award the Congressional Medal of Honor for his efforts to combat hunger. There are several food banks set up around the country in his name in honor of his dedication to the issue. On Monday, July 17 at 7:00PM, the theatre named in his honor hosts the annual “Just Wild About Harry” concert. Performers will cover his music throughout the night, and donations will be accepted for Long Island Cares, the organization he founded in 1980. This tradition has become Long Islanders way of honoring his legacy, and continuing his mission. "Xtian, despite no formal degree to speak of is an acclaimed writer of texts, facebook posts, to-do lists and still to do lists. Currently he is attempting to cross " write quick bio" off the latter. Long Island born, bred and proud, he now resides in queens cause rights on red make him nervous. He borrowed this " about me" from his profile on an internet dating site. No one was impressed there either." Effin Gruven, Craft Beer Bar Pioneer, Closes Its Doors!